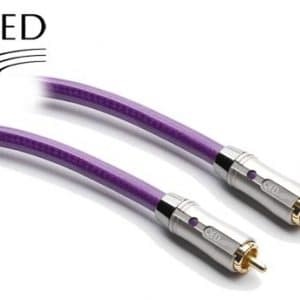 The multi award winning Performance Digital Audio cable is designed for connections between CD players, Blu-rayTM players or any other SPDIF source to your DAC or AV amplifier digital input. 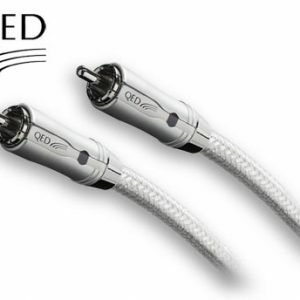 The QED design principle is to use a top down approach so this Performance cable shares many of the design characteristics of the top of the range Signature cable. In this instance the Performance cable uses Oxygen Free Copper conductors and twin electrical screening for enhanced signal integrity. 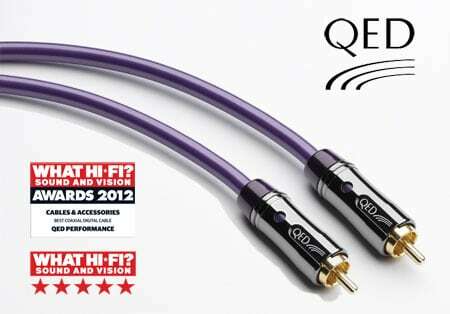 All QED cables come with a QED Lifetime Guarantee. 99.999% Oxygen free copper for minimised signal attenuation.